Welcome to Critter Corner! As an Animal Communicator, I have come to appreciate the diversity of life to be found in this wonderful world we live in. The message of this column is to appreciate the natural wonders that surround us; to understand that animals are sentient beings with rich emotional lives including love, sadness and joy. As a Mindful Mom and Granny, I believe it is essential that our children be taught to respect and value Mother Nature in all her glory. As a Reiki Master and Certified Crystal Healer, I know that living a compassionate life is critical to the well-being of all the life on earth whether it be plant, animal or human. 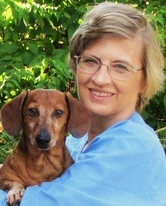 To that end, this fun, interactive column will be bringing you information about compassionate care of creatures great and small along with helpful hints to living successfully with the pets in your lives. There will be engaging activities to do with your kids that involve your pets or the natural world. This month we will be celebrating March’s National Rescue A Guinea Pig Month. Guinea Pigs are wonderful little pets and it is amazing to me just how many are given up for adoption. We were privileged to have two little piglets, Crystal and Diamond, join our family when our son was small. Their animated squeaks filled the house as they greeted our son when he came home from school. Piggies can be wonderful snugglers and are very loving. 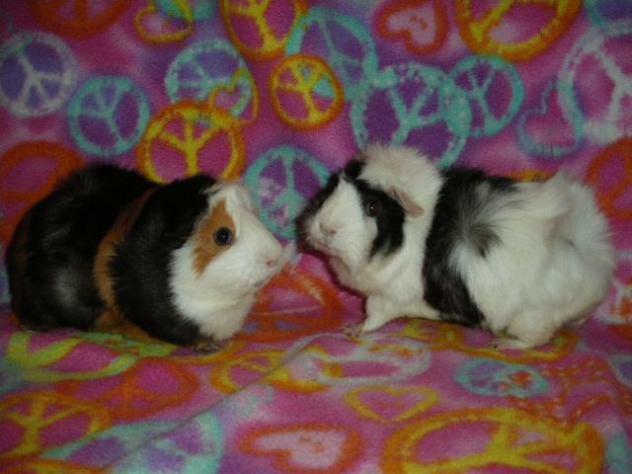 Adopt a Rescue Guinea Pig Month is the perfect time to talk with your kids about guinea pigs and the ways they might help the cause. Maybe they could visit a pet store and purchase a piggie treat for donation or find a guinea pig rescue site and, with your help, share a photo of an adoptable piglet with the explanation that by sharing the picture to a wider audience, they would be helping the animal find a forever home. Thanks for joining my CCO (Chief Canine Officer) JR and I in a new, exciting adventure! We’ll see you next month!